Goa and its beaches do not need any introduction. Some of the beaches are huge party pleasers, some are laid back and some call for relaxation. 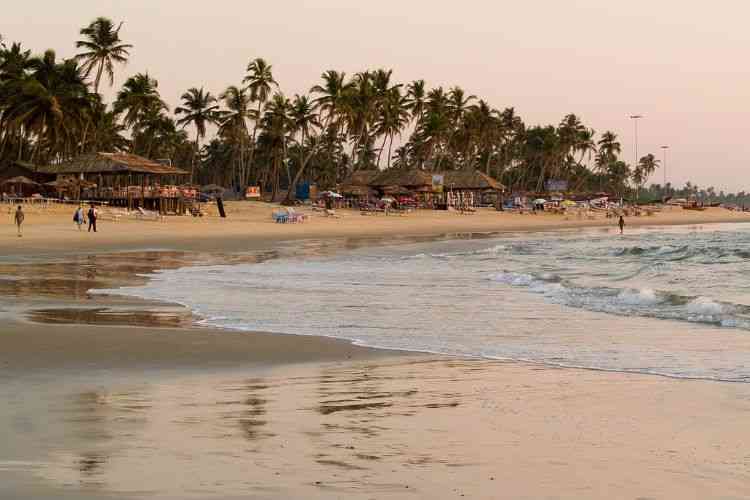 The beaches of Goa attract a crazy number of tourists every year from all around the globe. Beaches play an important role in the state’s tourism. There are many wonderful and stunning beaches in Goa that must be visited. Before, you plan to visit these beaches, do not forget to carry a bag pack with some snacks and water and you are ready set go! This beach is for the people who do not enjoy overcrowded beaches and a must visit with family. This place is yet not discovered by Western tourists, hence it is favored by Indian tourists. It is located in south Goa. This beach is fun, safe and water activities are also available around 5.00 pm IST. Also seaside restaurants are available. This place is for the people who doesn’t enjoy nightlife and loud music and are looking for some peace and the scenic beauty. 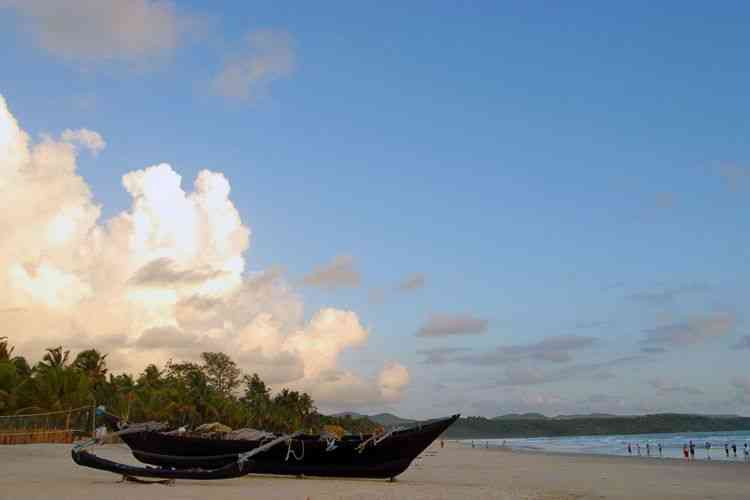 Situated in the north of Palolem, is a beach in south Goa. It is a secluded beach and not overly crowded and hence is a concealed treasure. The calmness adds to the beauty. It has a traditional fishing village nearby, making it culturally engaging. This beach is indeed for the people who enjoys and appreciate the stillness. If you are lucky you can surely find some beautiful shells. The water is clear and blue. Around the beach there are some unique shops, restaurants don’t skip out on this beach-you won’t regret it! This beach is for the people who want to enjoy nightlife. 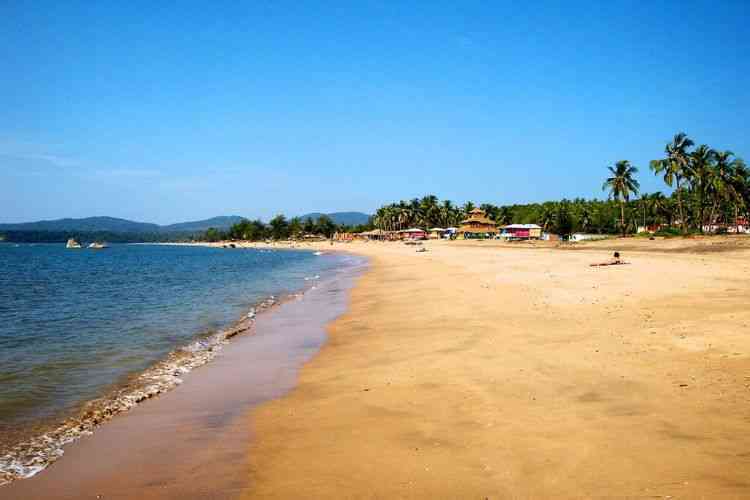 It is a very popular beach in Goa and it is best known for its water sports and gourmet seafood. So, if you are a person who loves water sports and is true adventure junkie and love water sports, you know where to go. Between September and November, the National Wind Surfing Championship is organized at Baga Beach annually. People can also enjoy the banana boat rides, dolphin cruise and much more, but this place is crowded so be prepared about that. Also for the shoppers, it’s a paradise. This beach is just a ten minutes walk from the Palolem beach; it is located in South Goa. It is undoubtedly one of the calmest beaches where one soak up the sun, swim and surf. 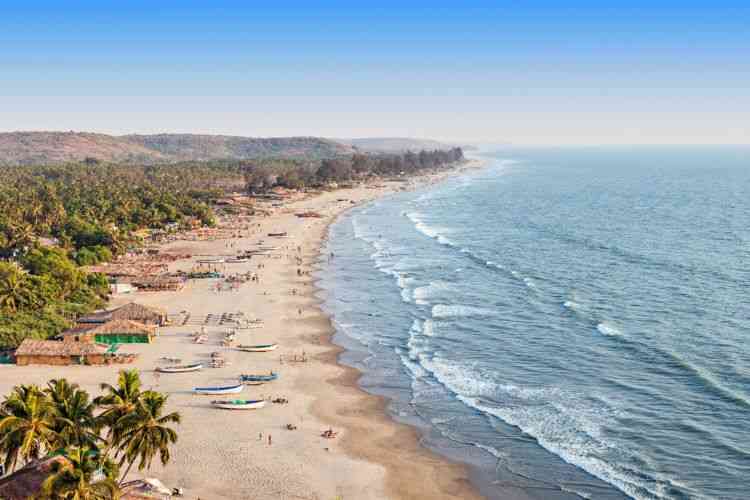 This beach offers relaxing yoga, suntan and lot of partying. This beach is the perfect location for relaxation.This is the perfect beach for a shoreline walk. This beach is for the people who enjoy everything in moderation; it offers the best of both worlds: the calmness and the lively nightlife. 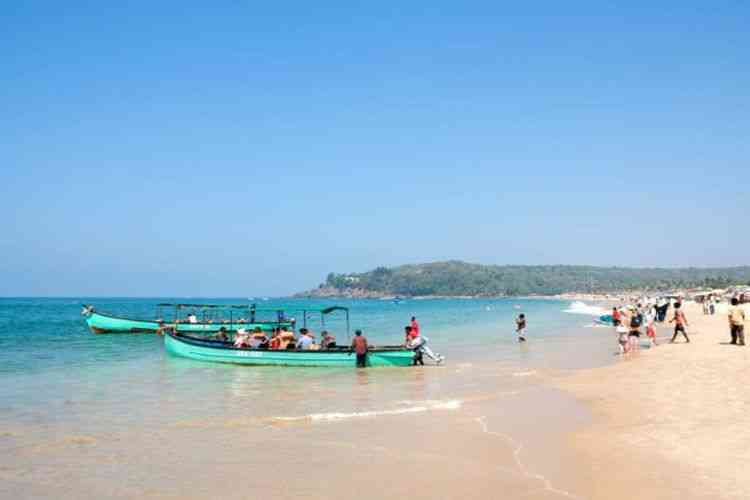 This beach can also be called as the quieter sibling of the very popular Palolem Beach. Patnem Beach has a whole white sands and crystal clear waters that almost seem untouched. If you are looking for sun-kissed skin, then pack your sun creams and this is the best beach to go.A stay can be best enjoyed at a rustic beach hut. There are plenty of options like Papayas, Sea Front Huts, Salida Del Sol and Bougainvillea Huts. People looking for a more premium stays can try Turtle Hill or Cubans. This is one of unexplored treasure in Goa. Located between Cansaulim and Utorda beaches. If you are looking for a still, quiet and calm beach away from all the hustle and bustle that the other ones have to offer. It is not as popular as the other beaches but it must a priority if you want a serene experience. The local traditional life is still active here and it coexists simultaneously with wildlife and tourism. Mostly the beach looks like a desert. One can see few tourists soaking the sun. The beach is mostly empty, less crowded and excellent for a walk. Swimming is safe even during non monsoon months. The beach has an adorable scenic beauty and the palm trees makes the view even more surreal. The beach lies in the beautiful village of Cansaulim. It is among one of the largest villages in Goa. Swimming is safe to do and also people can visit the 16th century church of Saint Thomas. It is a famous place for parting and various activities. It is the venue where one can enjoy different beach activities. October to March is the ideal time to visit Arossim Beach and enjoy sport activities like water skiing, water surfing, sunbathing, scooting, parasailing, speed boating and fishing. The equipment and the required and right kind of training are also available at the beach. 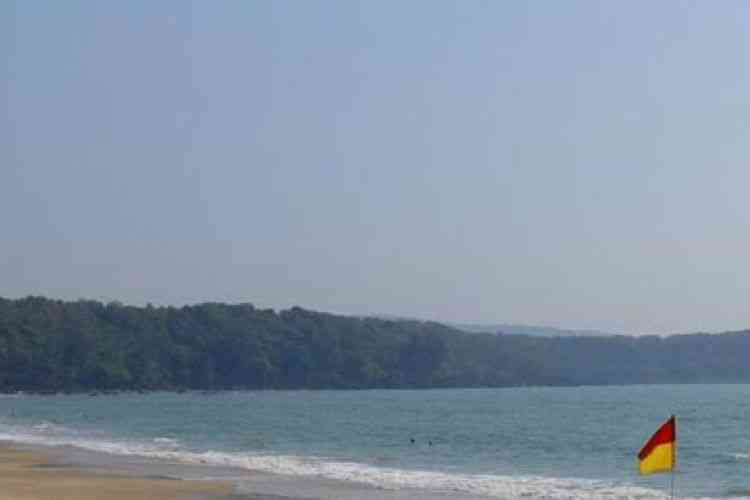 The Mobor beach is located in South Goa. 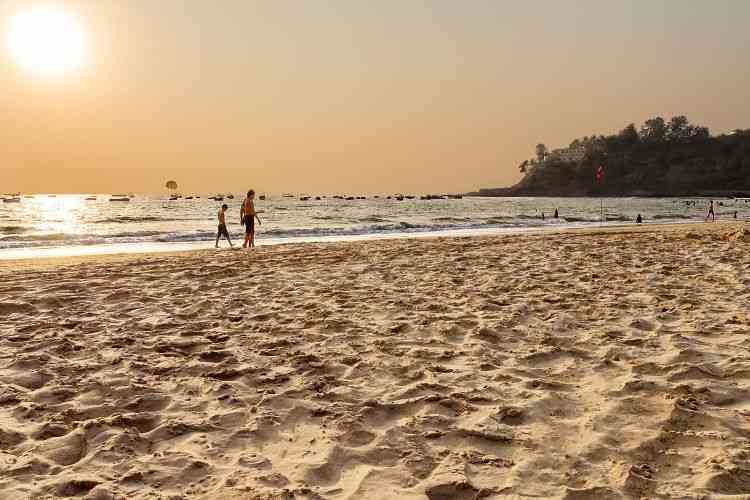 If you are looking for staying in South Goa yet wants to enjoy the parties, water sports, and other activities, then this is the beach that you are looking for. On the other side of the beach, The Sal River flows peacefully.. There are cruises, dolphin, bird tours and fishermen doing the fishing. If you are looking for a premium experience, then expensive hotels are available along the coast. These hotels have best casinos in Goa. One has a great opportunity to do some biking and adventurous water sports. Underwater fishing and oyster catching is also available. This beach is a perfect paradise, who wants to enjoy the underwater life. One can soak up the sun in the beautiful sun kissed look away from all the sneaky eyes. If you are someone looking for a high class experience this beach should be the one. The beach is located in south Goa. If you want to find peace in south Goa this place is the one that you are looking for. The beach is very rarely visited by tourists and local people. It’s also known as Turtle beach as the place is a nesting place for turtle. If you want to find them, you should plan accordingly. It is better to do visit during the day so you are familiar with the location when you return at night. If you are looking for privacy, this beach should be on the top of your list. The sand is white and beautiful.Sports is not available here. I love to read random articles and love to write .I appreciate people who let others have an opinion because I have one.